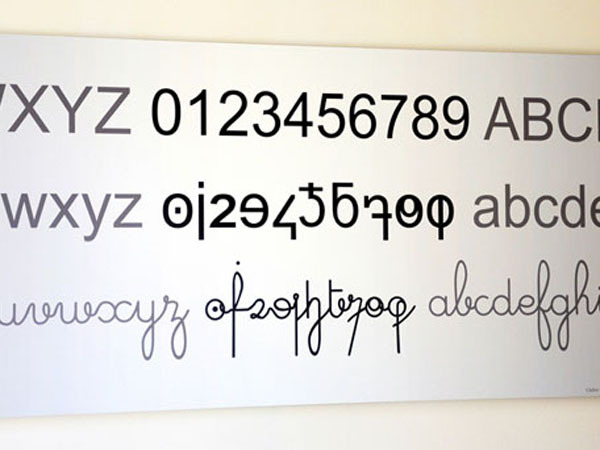 French designer Cédric Dequidt has invented a way of writing numbers in lowercase. Dequidt designed the cursive style to bring the shape of numbers up to date with the evolved shape of letters, explaining that the way we write numbers today "was brought to Europe in the 10th century. Their definitive shape has been evident since the 15th century." The new typology is available to buy online on Dafont.